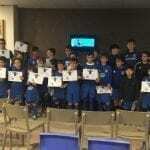 The International Soccer Academy and High Performance Center of Soccer Inter-Action says goodbye to the year 2019 with double sessions of elite training and a closing party where the fun reigned. Be the best, train like the best! There is no better way to finish an elite Soccer Camps than with fun and soccer, a lot of soccer. The young players trained at the High Performance Center of Soccer Inter-Action these days have ended the first week of Christmas holidays with the satisfaction of having made the most of the turf of these spectacular sports facilities. In fact, both the coaches and the professional staff that have taken the reins of this Camps coincide in the attitude of these future stars, always willing to learn in order to realize their full potential. 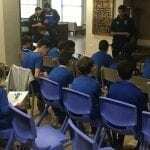 In addition, the psychology and nutrition workshops have served to take a step further in the training of these players, who have combined teaching and fun in equal parts. 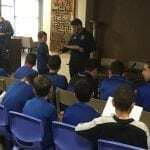 WHAT IS A HIGH PERFORMANCE SOCCER CAMP? A large volume of young people (boys and girls between 14 and 21 years old) want to take advantage of their Christmas, Easter or summer vacations to improve their performance towards the return of their league championship or a new season in their team. country or as a form of trials or tests of players to look for an opportunity to enter new teams. 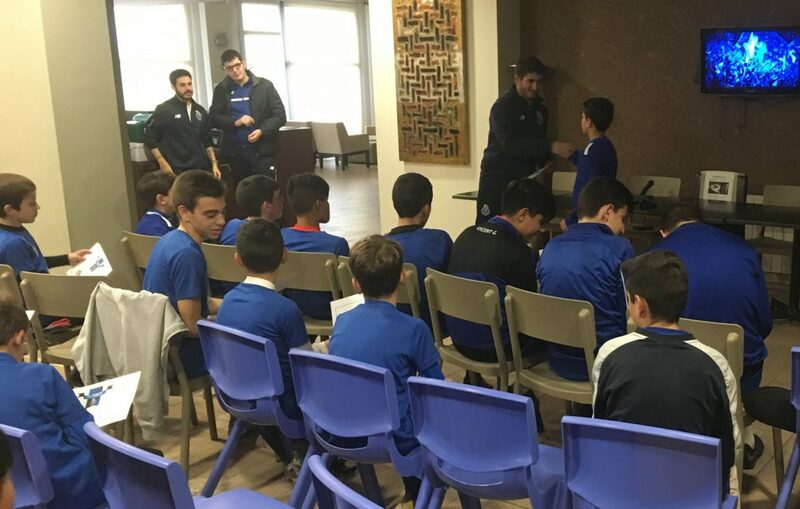 For these young people who are looking to work intensively on their vacations, there are the high-performance soccer camps in 2019, where training and physical preparation reaches a point of greater intensity and the coaches demand more effort from the players. 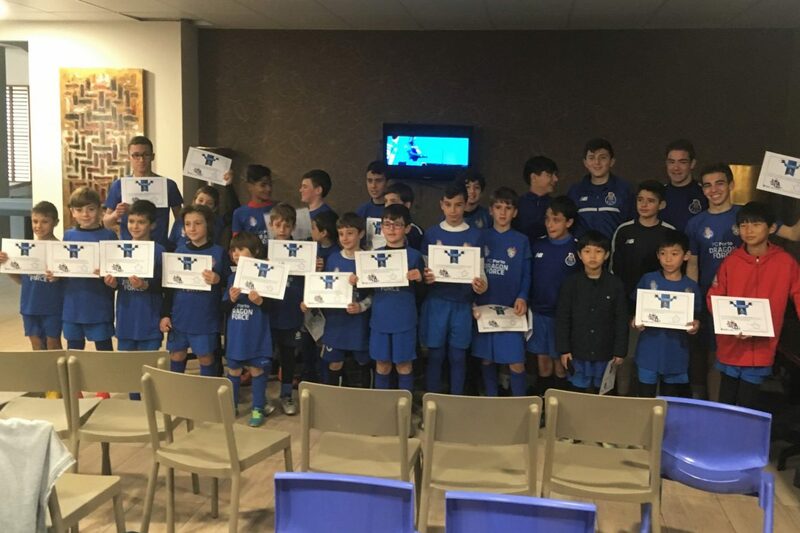 Most of the training programs offered by the summer soccer camps are aimed at children of all levels, but there are several high-performance or technical soccer camps that offer a program with sessions very similar to those that are carried out. every day in the quarries of the best European clubs. 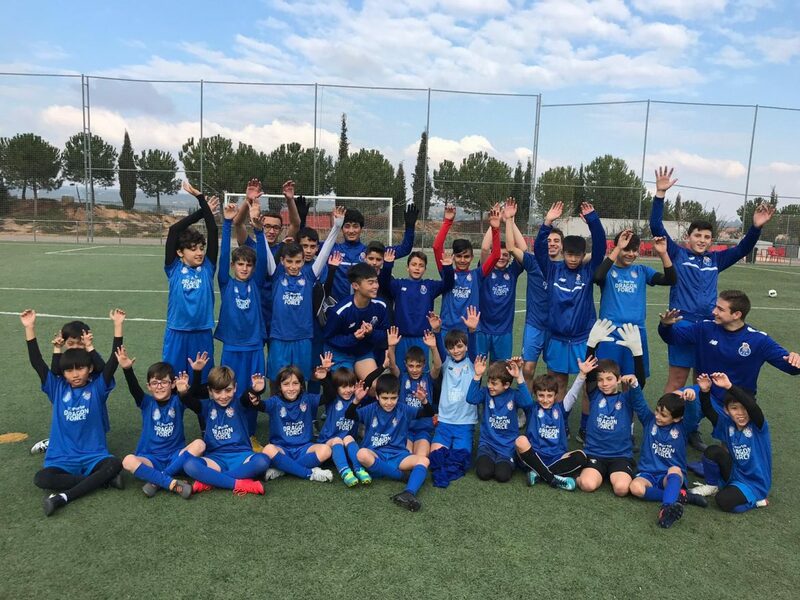 In this list of camps appear very important cities at the soccer level, such as Madrid, Barcelona, ​​Valencia or Oporto, as well as countries with leagues as close as the Spanish or Portuguese. 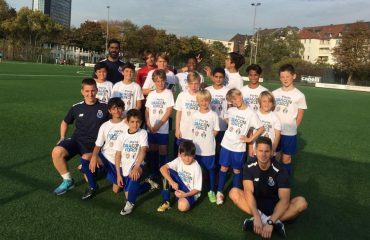 Look a little further down and discover FC Porto’s high-performance soccer camps for next summer. Organized by one of the best clubs in Europe FC Porto and in the best high performance sports facilities that currently exist in Spain. 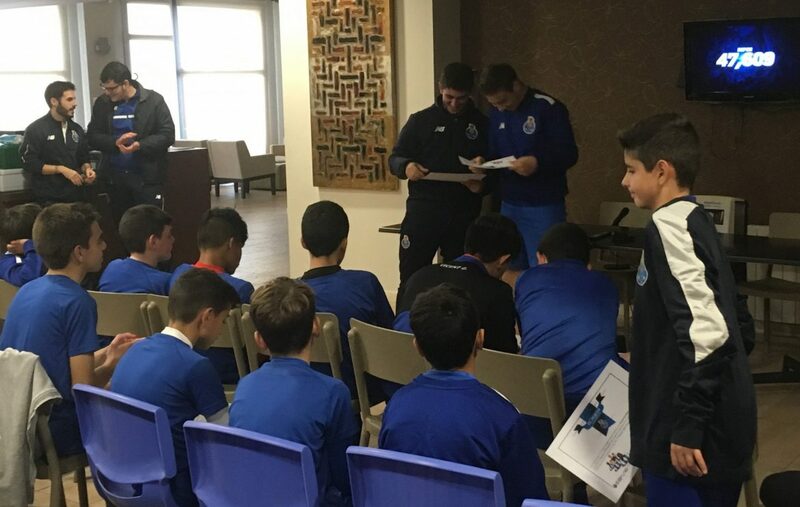 With all this, the improvement in football capabilities is ensured thanks to the training program designed especially for this Intensive and High Performance Winter Camps by the coaches of the FC Porto winning club. 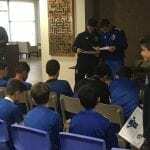 Based on the methodology of Tactic Periodization, the “cracks” that have been placed in the hands of Soccer Inter-Action have seen how in a very short time they have felt prepared for the elite, something that the young internal players know well in one of the best International Soccer Academies, which in the end compete by wearing the colors of FC Porto thanks to the Soccer School of Soccer Inter-Action. 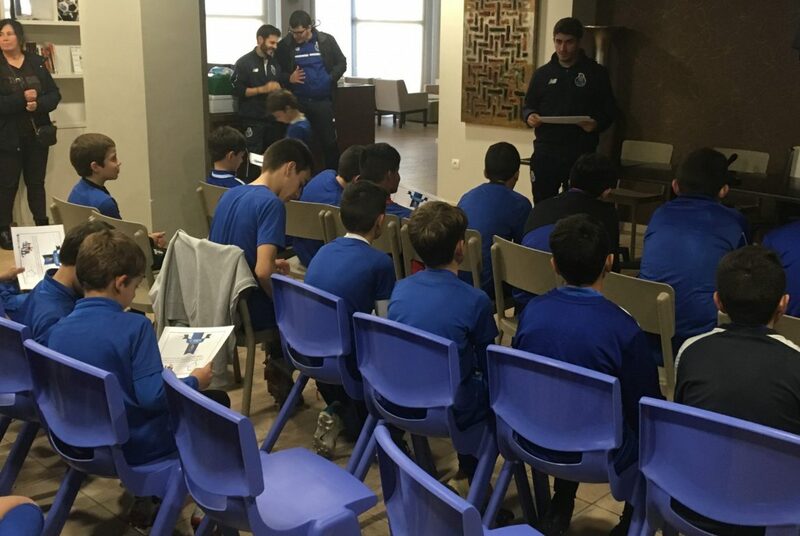 The pedagogical part is present throughout the camp, either with; nutrition workshops, where they are instructed on what to eat in training, before and after matches. They are evaluated nutritionally personally. 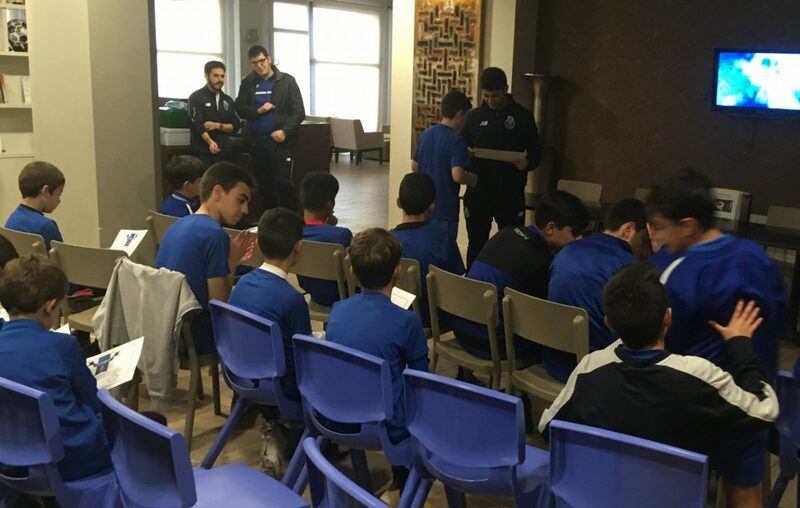 With English and Spanish classes for players, to help in cultural immersion and for reasons that there are always players of various nationalities. This winter we had players from China, South Korea, Malta, the Dominican Republic and Russia. Or with sports psychology classes. 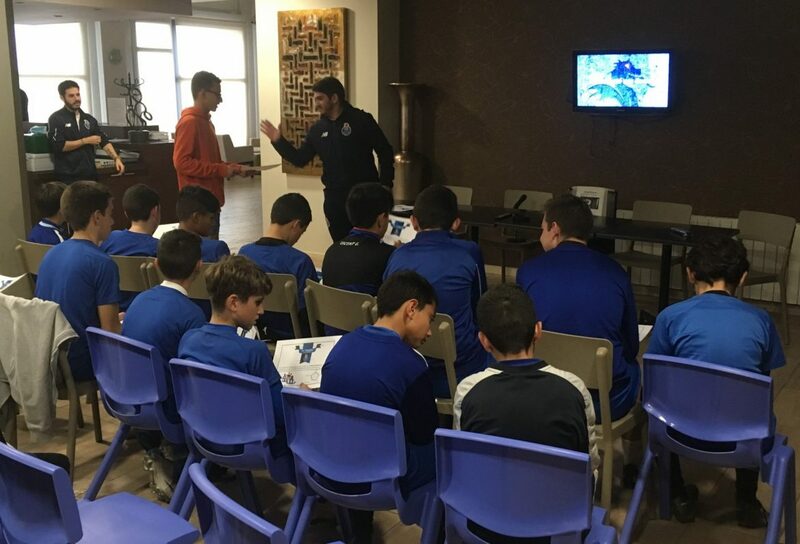 In the Porto program they also offer special training for goalkeepers, with training with their teammates and more specific under the goal, which is very appropriate or exclusive with a certain methodology for goalkeepers. In the sessions within the field, exercises that simulate real situations in the field equal to that of the matches of our FC Porto dominate, with intensity and without leaving the fun. The coaches are also responsible for helping the children understand the game better and improve the weak points in order to be more complete players. 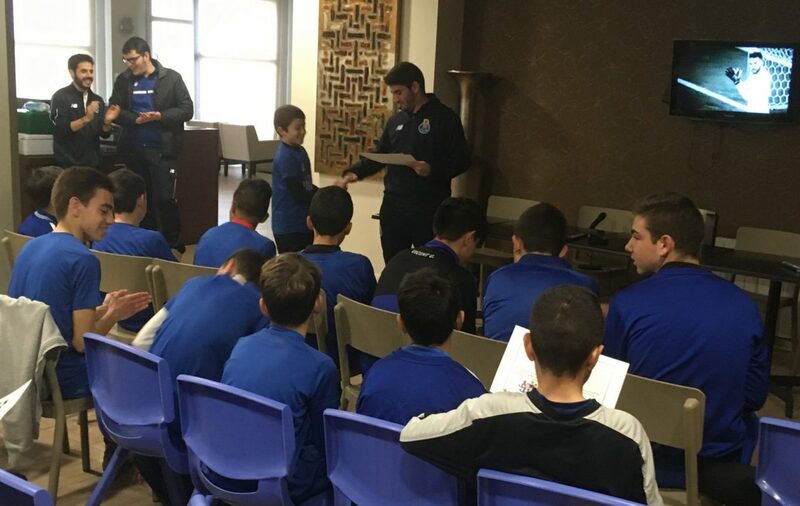 Along with the training, the academy is responsible for organizing friendly matches and more competitive tournaments on Saturdays to put into practice what they have learned. High-performance soccer camps are for committed young soccer players who want to dedicate a couple weeks of the holidays to improving their performance on the pitch. 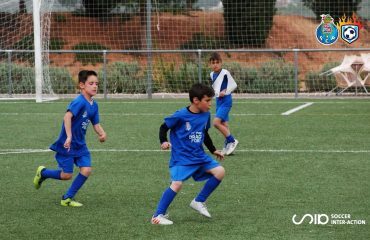 World Camp FC Porto is the best football camp in Europe.